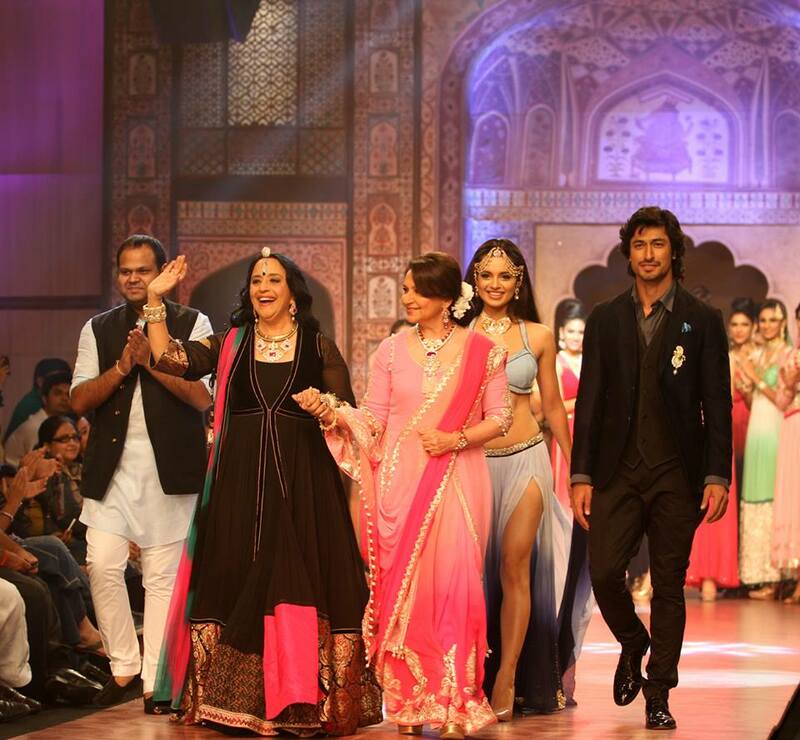 Jaipur’s Jeweler scorches the ramp at IIJW Mumbai! One of the Jaipur’s oldest jewelry houses, Birdhichand Ghanshyamdas Jewellers dazzled the ramp at IIJW, Mumbai during the launch of their new jewelry range, Amér. while the beautiful arches and parkota walls of Rajasthan magically surrounded the audience. 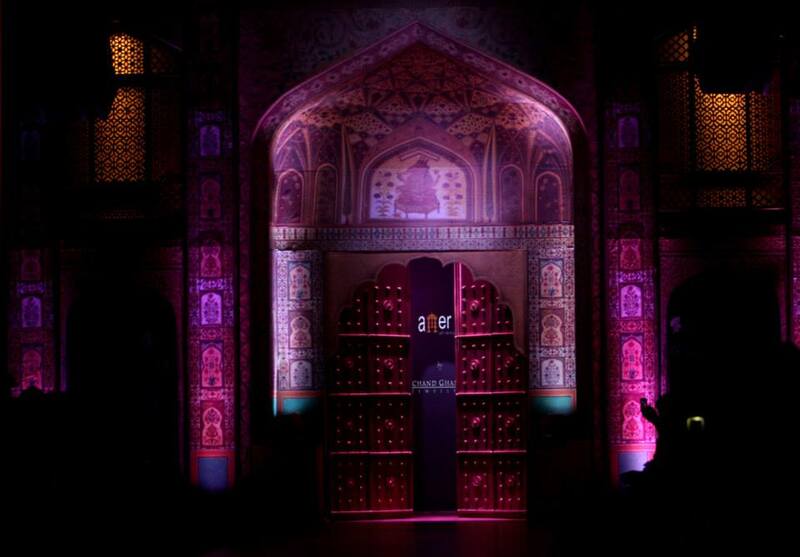 Entire set of Amer Fort was re-created on the ramp, which was probably the first time in history when the soulful spirit of Rajasthan and its splendid architecture was reflected so beautifully on a life size event. 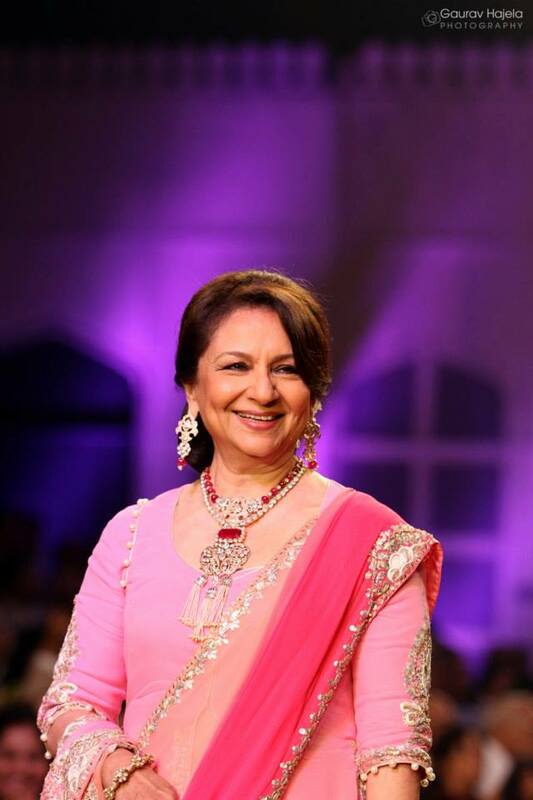 The gracious Sharmila Tagore walked the ramp in pristine glory dressed in a lovely pink color saree adorned with the alluring jewellery from the Amér collection. 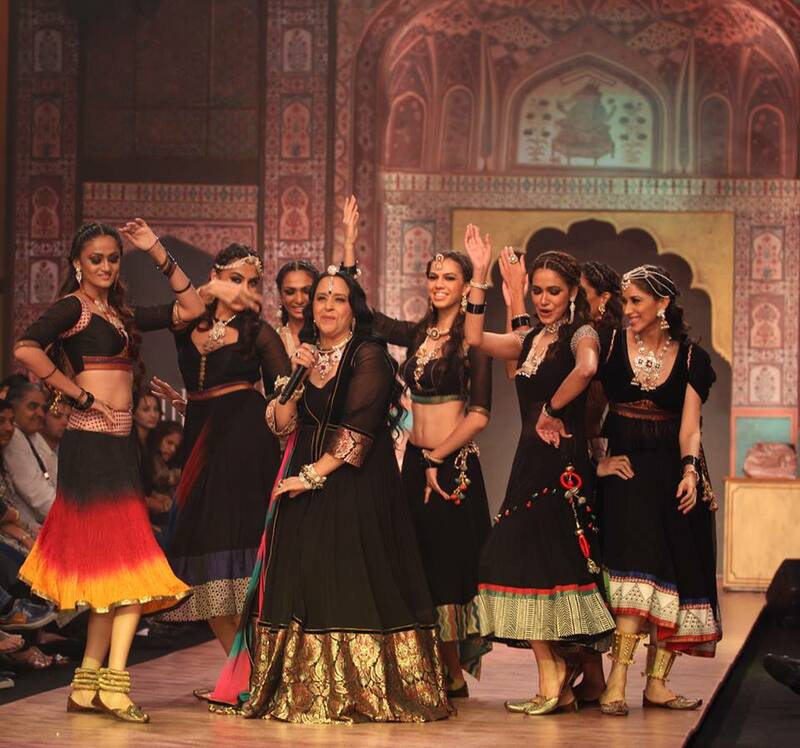 Following her were a bunch of models walking down the runway on the beats of traditional Rajasthani music with singer Ila Arun who rocked the ramp with her voice by singing folk songs from the state wearing tribal chunky jewelry in gold and diamond. The gorgeous Kangana Ranaut then sashayed the ramp in her exquisitely designedlehenga-choli festooned with a stunning necklace from Amér. Along with her, came the dashing beau, the model-turned actor, Vidyut Jammwal and Creative Director of Birdhichand, Mr Yash Agarwal. The ramp saw an exciting mélange of Sarees, Anarkalis, Lehenga-cholis, and dresses, all wrapped in a beautiful palette of colors designed by Pallavi Jaipur.